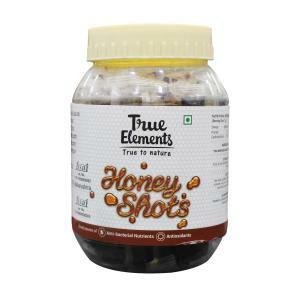 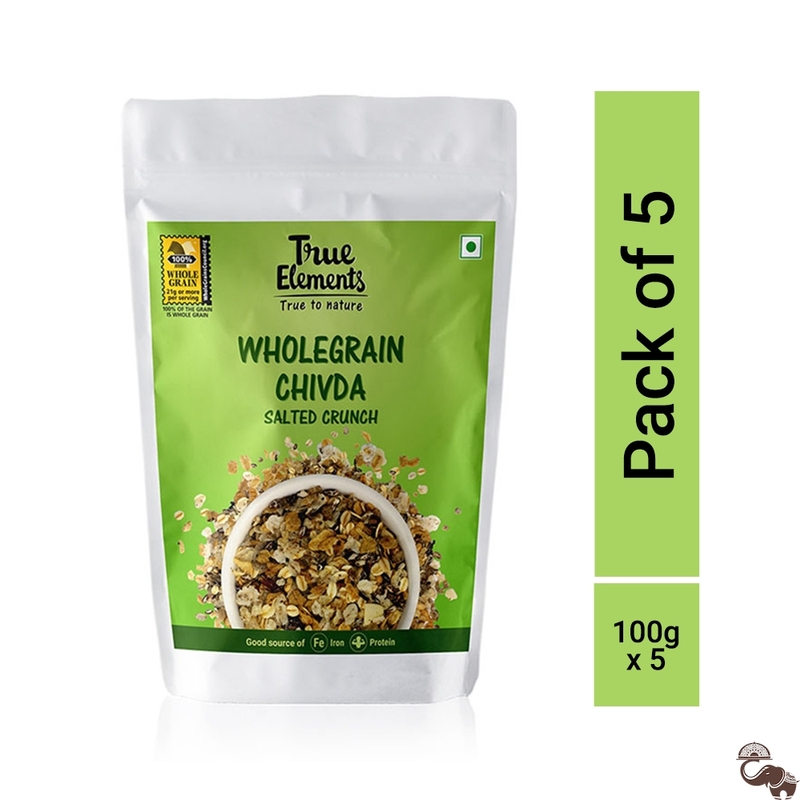 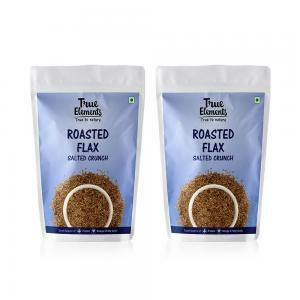 True Elements Whole Grain Ancient Chivda Seasoned Snack is an advanced version of the ordinary chivda. 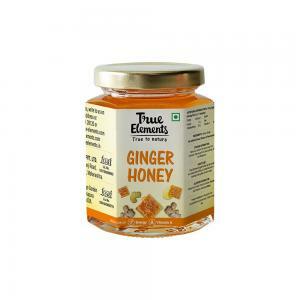 This is because it is composed of different ingredients that consist of whole grains in it. 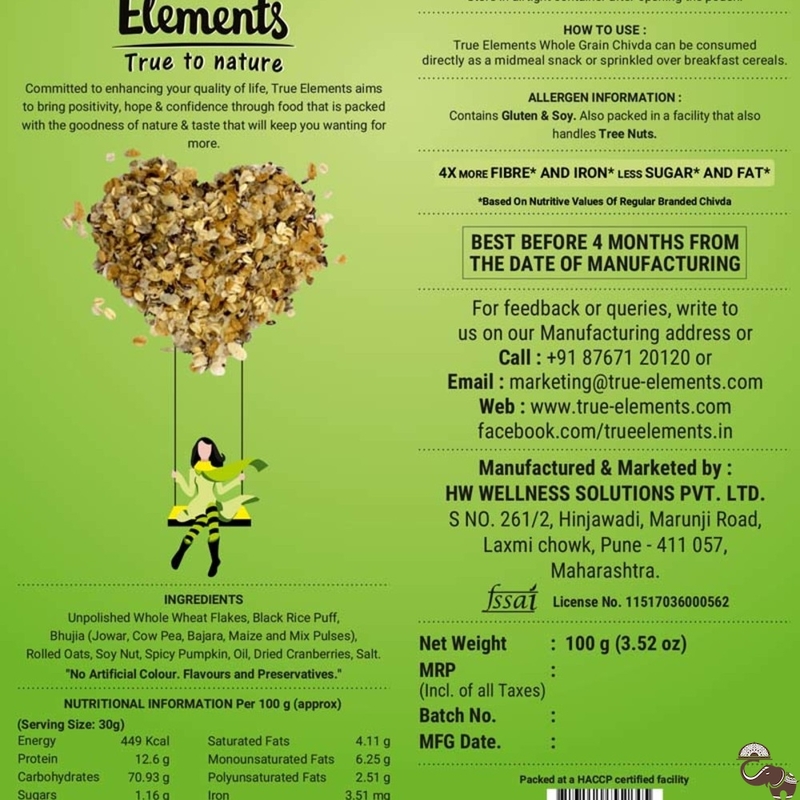 Foods which contain whole grain ingredients are more nutritional and beneficial for the overall functioning of the body. 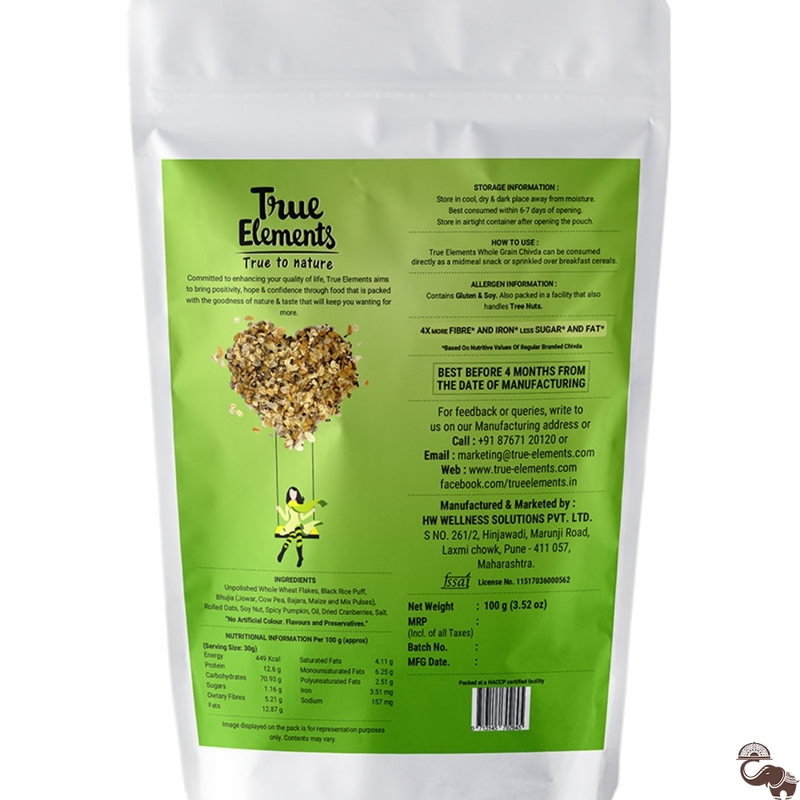 There is no loss of nutrients and whole grains make up for certain nutritional deficiencies due to the presence of the bran, germ and endosperm which are loaded with essential vitamins and nutrients.